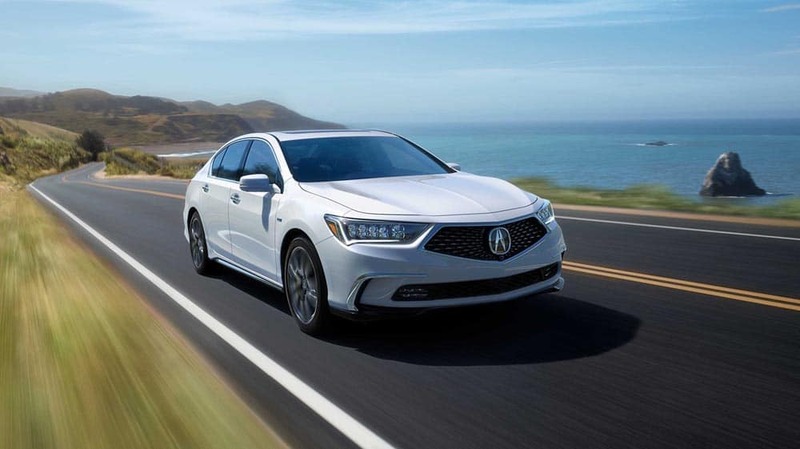 The 2018 Acura RLX interior features identify this as a genuine luxury sedan. From opulent leather and heated seating to state-of-the-art technology, there’s a reason this is Acura’s top-of-the-line sedan. Discover what the RLX has to offer firsthand at Rallye Acura in Roslyn. The best way to see the RLX is from behind the wheel, but we have an overview of what you can expect when you buckle up and hear that engine rev to life. To learn more about the 2018 Acura RLX interior – and see it for yourself – we invite you to take one for a test drive. Contact Rallye Acura today to schedule your time behind the wheel and see how quickly everyone’s heads turn.